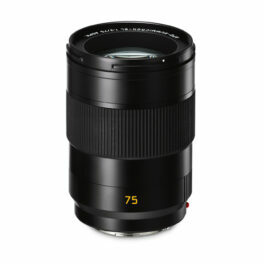 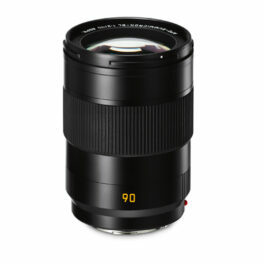 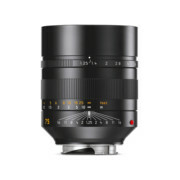 The Leica SL lenses are full-frame AF lenses designed for professional needs. 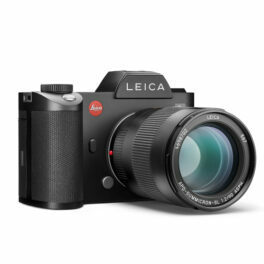 With the highest image performance at every aperture and distance, the new Leica SL Auto-focus is the fastest AF available for full-frame system cameras. 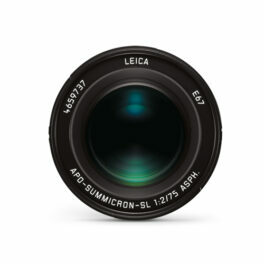 The SL lenses are silent and offer precise AF. 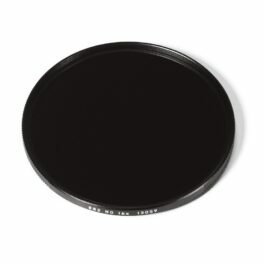 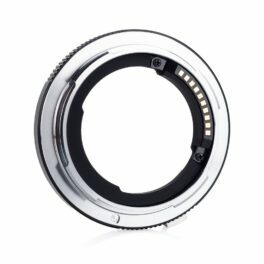 All SL lenses have an AquaDura hydrophobic coating on the outer lens elements. 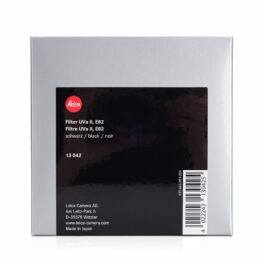 The lenses are sealed to protect from dust and water. 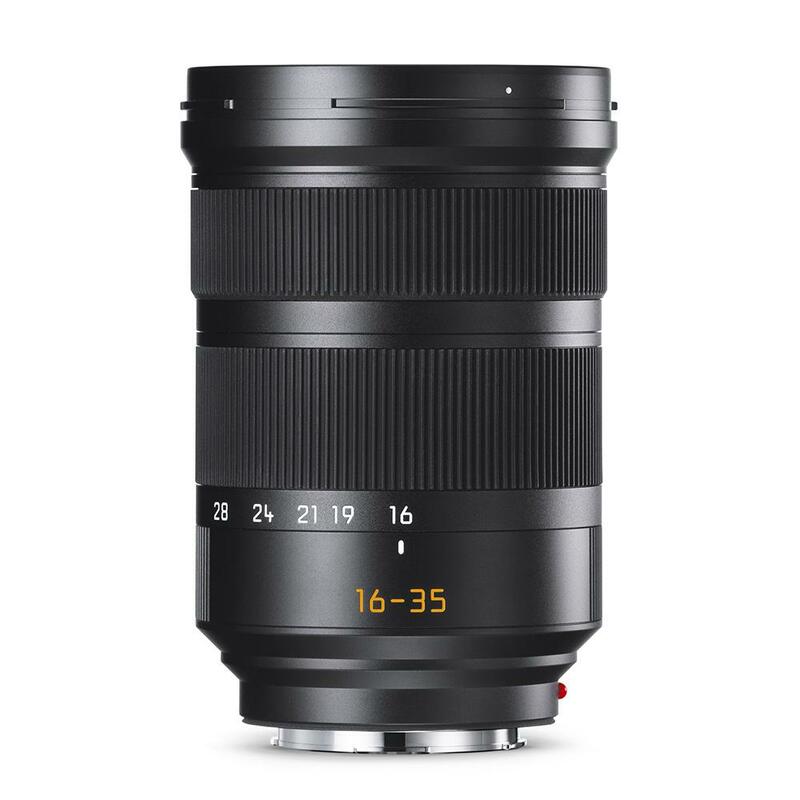 Leica Camera expands its line of SL lenses with the introduction of the Leica Super-Vario-Elmar-SL 16-35mm f/3.5-4.5 ASPH, a lens which catapults the SL-System into the world of wide angle photography and complements the existing portfolio of Vario lenses for the Leica SL. 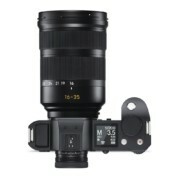 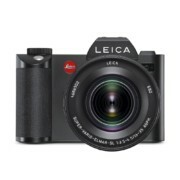 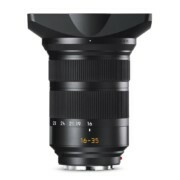 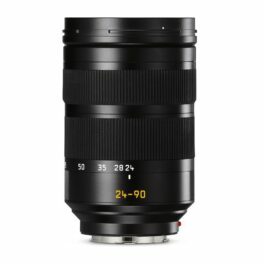 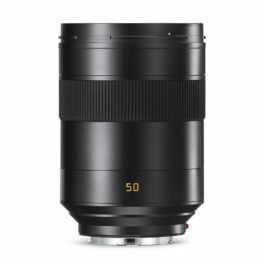 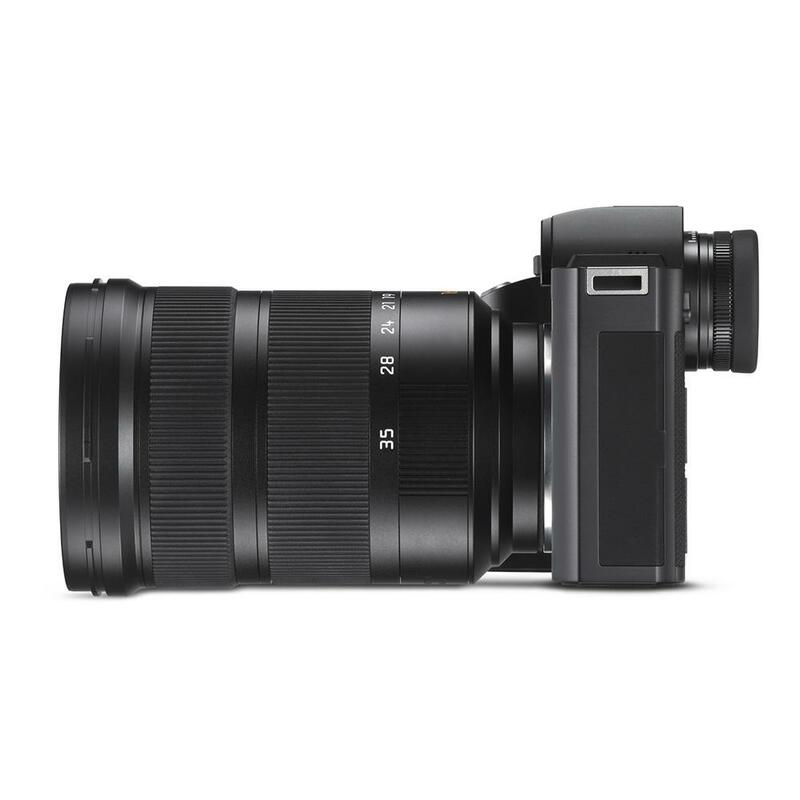 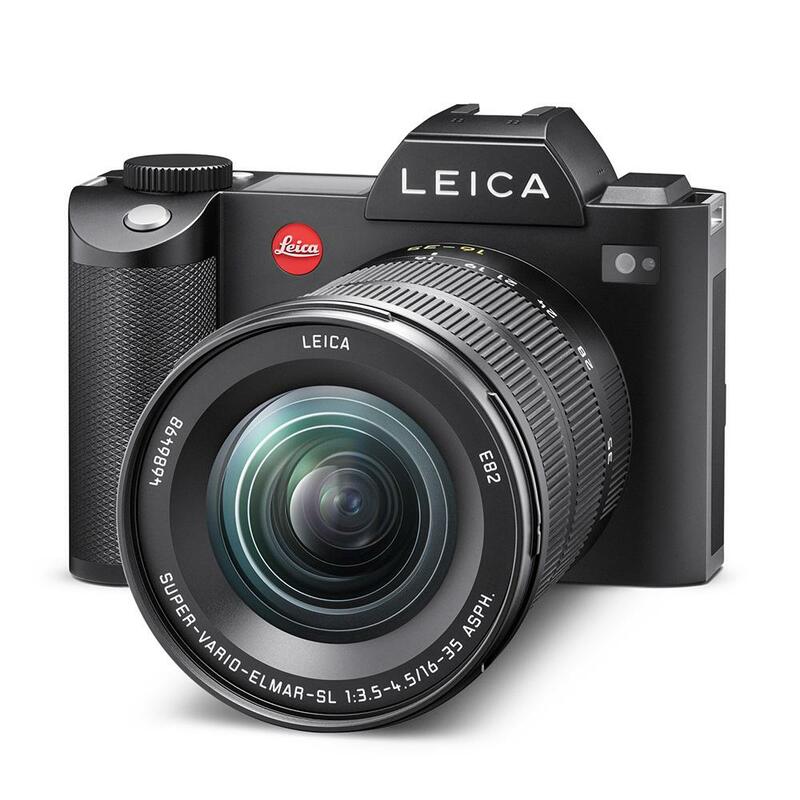 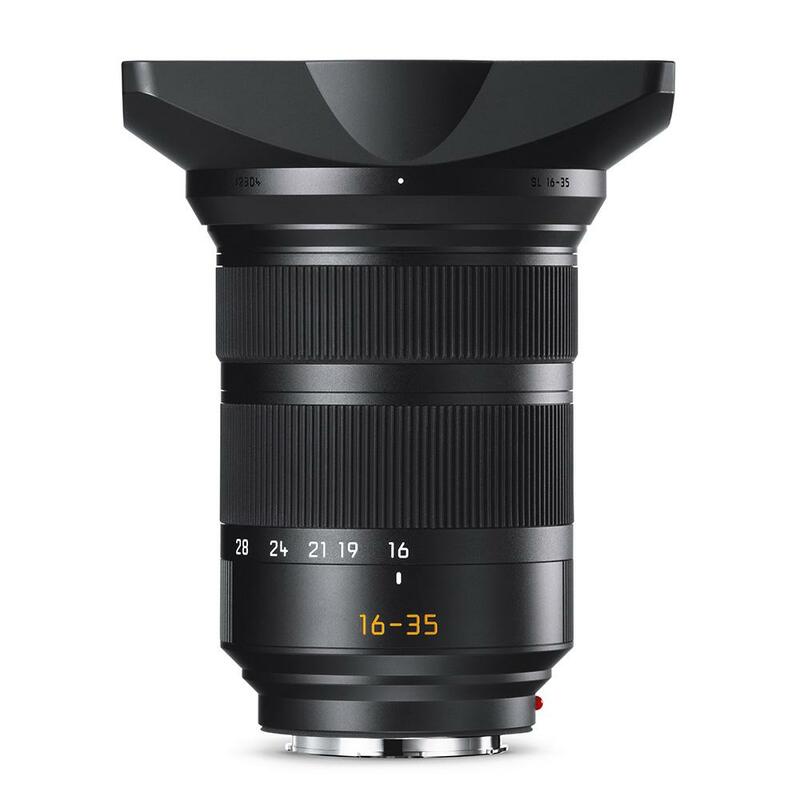 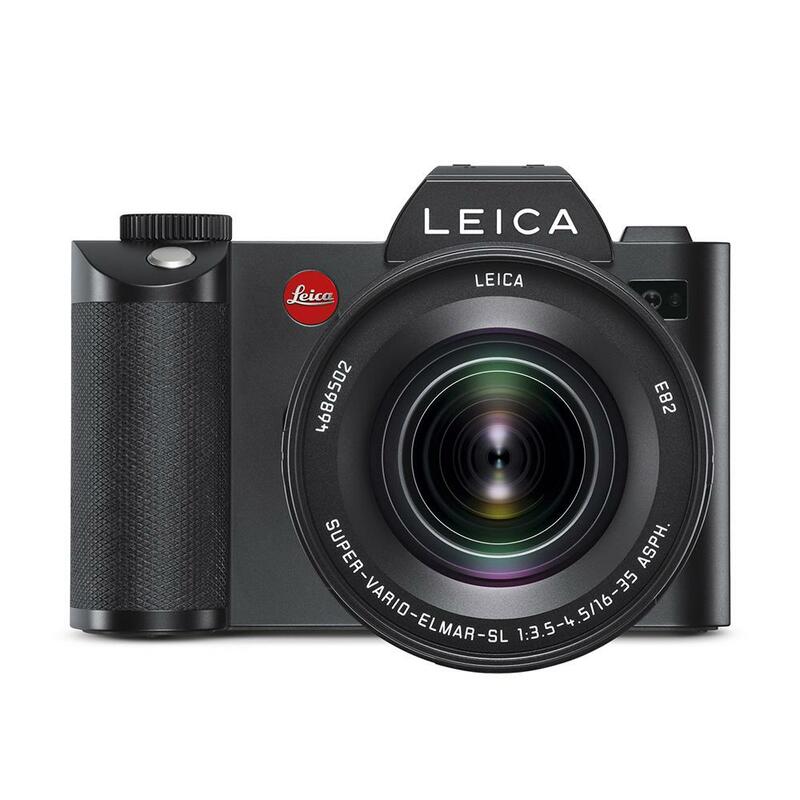 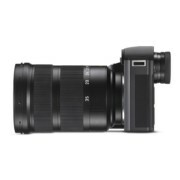 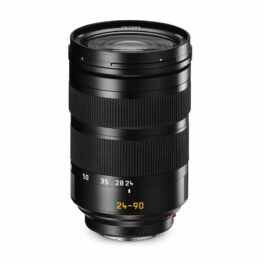 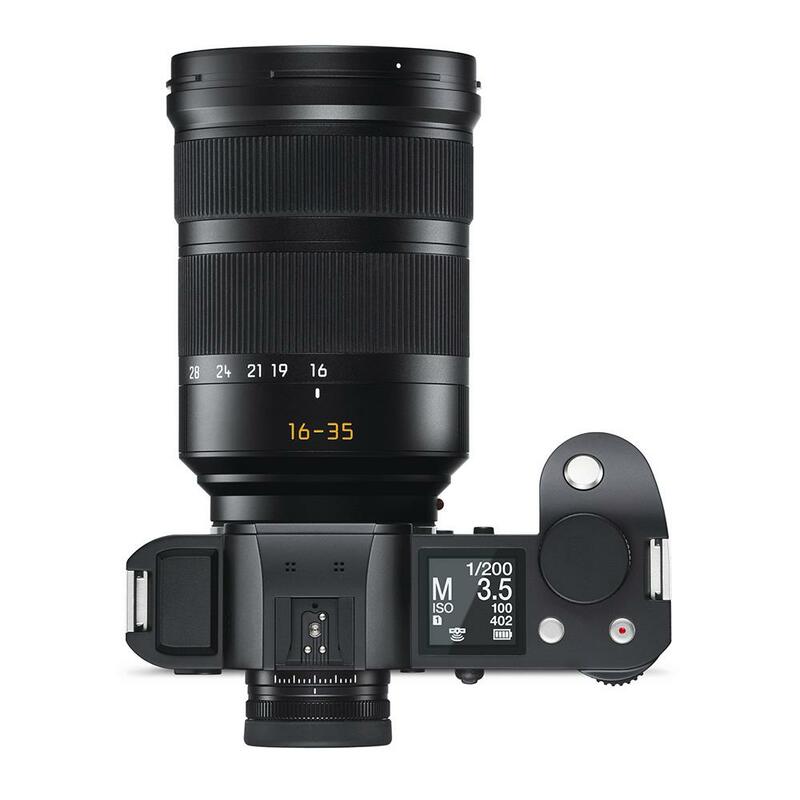 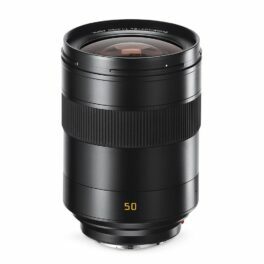 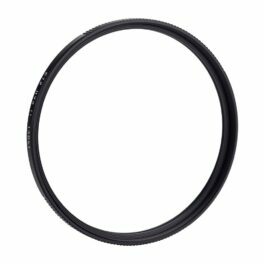 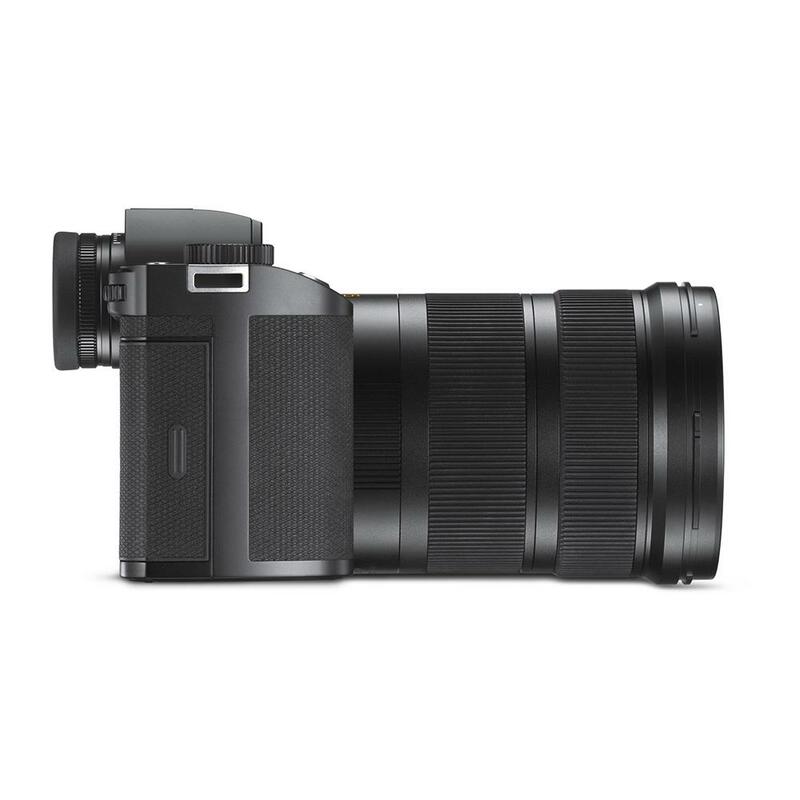 The Leica Super-Vario-Elmar-SL 16-35mm f/3.5-4.5 ASPH offers uncompromising imaging performance and is ideal for a range of photography including landscapes, architecture, wedding, event, concert, reportage and documentary photography. 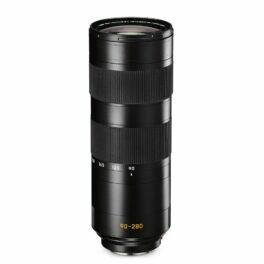 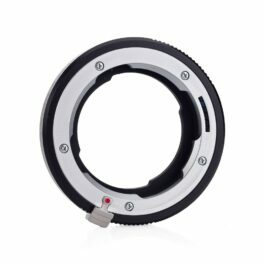 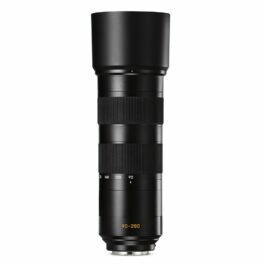 Additionally, the lens offers fast, near-silent autofocus and a fixed barrel length when zooming (the lens does not change size while zooming in or out).